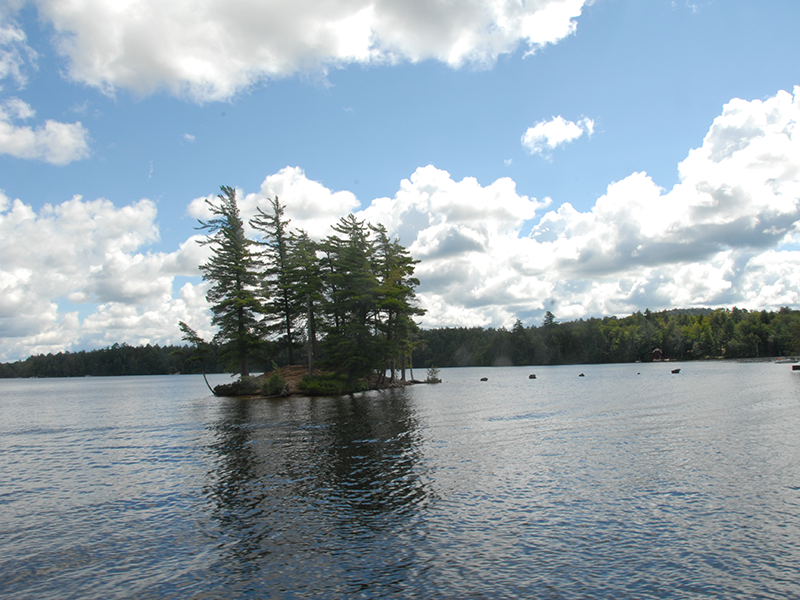 Enjoy Magnificent Views of the Central Adirondack Mountains. 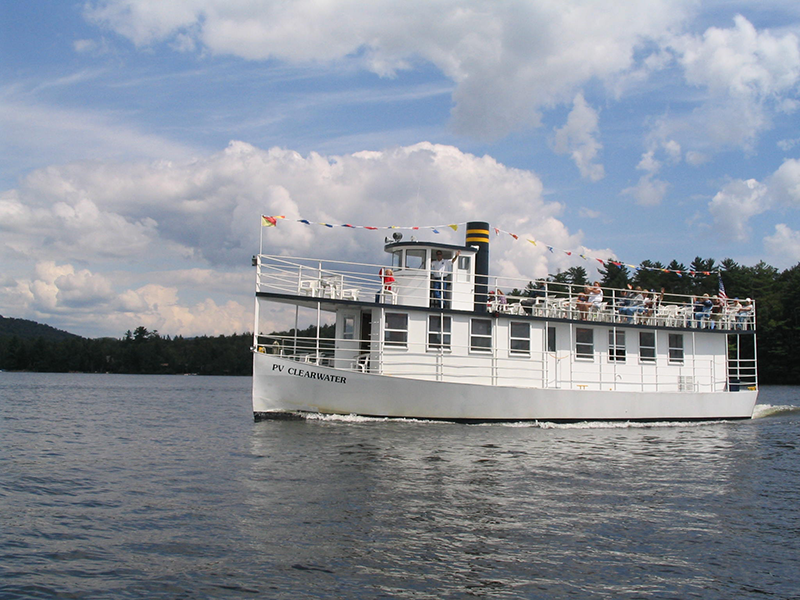 Step back in time to the late 1800s and take a cruise and ride the Adirondack Scenic Railroad. Let the Natural Beauty of the Adirondacks be the Backdrop for your Special Event. The Adirondacks in Autumn are a Sight to Behold. 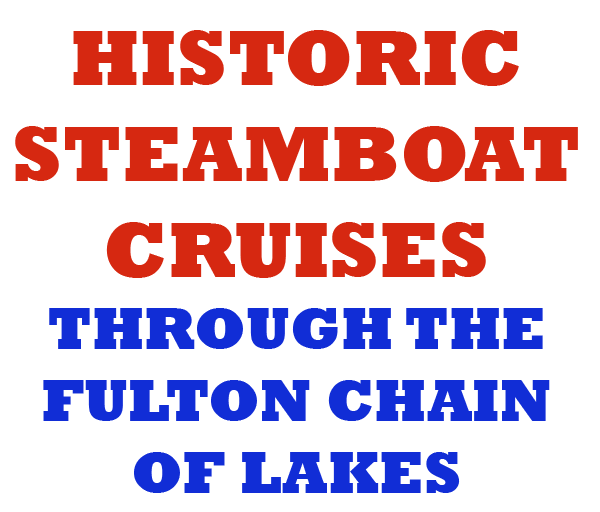 Welcome from Old Forge Lake Cruises!! We are closed for the winter. Thank you for making us the favorite activity in Old Forge!! The cart is now active for 2019!!! 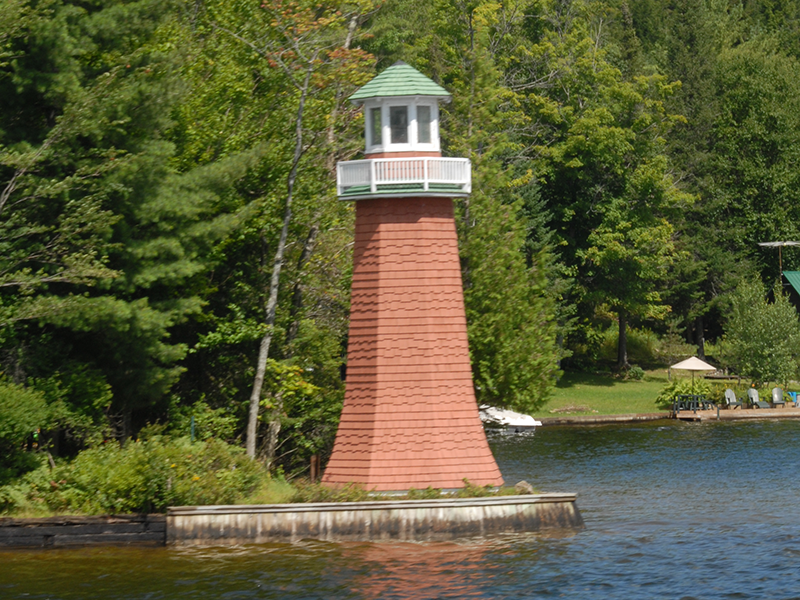 Isn’t it time to enjoy the serene beauty of the Adirondacks?